Lee Hammond's Big Book of Acrylic Painting is packed with 192 pages of information to help get you started with acrylic painting. If you are a beginner and you'd like to learn the basics of painting with acrylics, this book can set you off on the right path. Read on for an inside glimpse into Lee Hammond's book - plus I'll tell you where you can download a free bonus lesson! 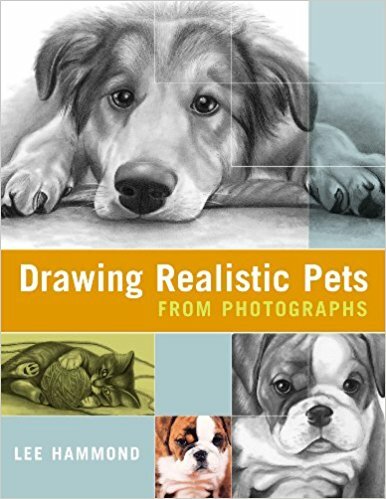 This book contains more than 80 step-by-step demos, with chapters on painting still lifes, landscapes, animals and people. The three intro chapters are also very handy, with information about acrylic painting supplies, understanding color and basic techniques. Acrylics are actually a great medium for beginners to learn, because it is such a forgiving medium, as Lee explains in the beginning of her book. Because acrylics dry quickly and have good coverage, it's easy to simply paint over any mistakes. Acrylics are well-suited to accepting lots of layers, one layer of paint on top of another, so you can make changes without needing to start all over again. 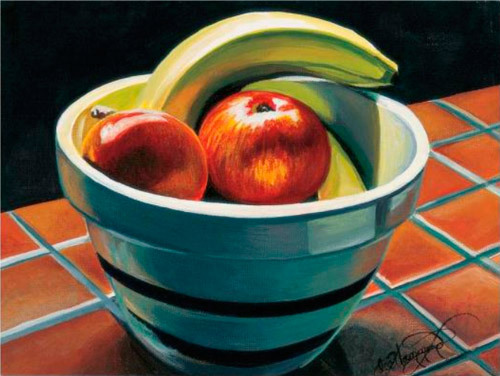 Still life painting by Lee Hammond, as seen in Lee Hammond's Big Book of Acrylic Painting. If this is the type of art you'd like to create, then read on to learn more about this book! 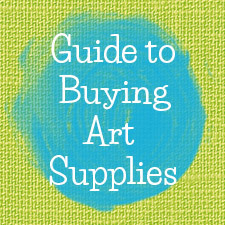 In Chapter 1, Lee explains how you don't need a ton of supplies to get started with acrylic painting. As long as you have the basics, you're good to go! She lists the supplies you'll need for a start-up kit and tells you what colors to get: only 7 colors plus black and white. That's great news: getting started with acrylics won't break the bank! This first chapter also describes the properties of acrylics and explains the difference between student-quality and professional-quality paint. Lee also touches on characteristics such as opacity, permanence, and toxicity, which will help you understand the medium. Aside from paint, you'll also need to purchase brushes, painting surfaces, a palette and other supplies, which Lee walks you through. 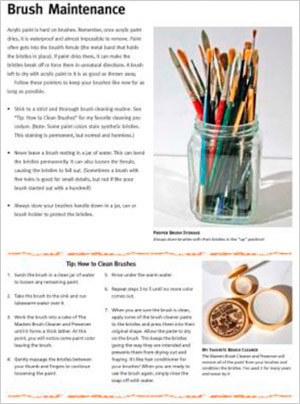 Lee's section on choosing brushes explains the different types of bristles and brush shapes, and her section on brush maintenance tells you how to clean and store your brushes. Next you'll learn about color. Lee addresses many color questions that newbies have, such as: How do you mix colors to achieve the color you're looking for? How do colors affect each other when placed next to each other? This chapter helps you understand color, starting with the color wheel and color terminology (hue, intensity, temperature, value). 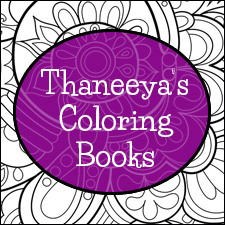 Lee shows you how you can use just 5 colors, plus white and black, to make a whole array of colors. This is one of the most important things for beginners to learn, because color mixing will always play a vital role while painting with acrylics. To round out the discussion on color, Lee also discusses color schemes, with an explanation of complementary, monochromatic and triadic colors. Before you start creating your own acrylic paintings, it's helpful to know how to use different types of brushes. Chapter 3 begins with demos that explain a few different brush types: flat, filbert, round and liner. You also learn techniques to create texture through drybrushing, sponging and dabbing. To help create a sense of realism in your paintings, you'll learn the five elements of shading, with exercises to help you create lights and shadows in black and white, and using complementary colors, as well as a few other related exercises. Since drawings are typically the basis for paintings, Chapter 3 ends with an explanation of how to use grid method to create accurate drawings. When your underlying sketch is proportionate and correct, your painting will have a better chance of looking just right! Now that you've learned the basics, you're ready to start painting! After the 3 intro chapters, Lee Hammond's Big Book of Acrylic Painting launches into the painting lessons by showing you how to paint still lifes, a time-honored tradition in art. Lee's demos include a still life of wine glasses, that show you how to handle glass and shine; a candleholder still life, that demonstrates how to paint glass and metal; and a still life of flowers, which is a popular subject in still life painting. Chapter 5 moves onto landscape painting. Lee starts with explanations of where to put the horizon line when composing a landscape painting. She also discusses various types of composition that are common in landscape painting, such as converging lines, S-curve, and mirror images. She explains the use of thumbnail sketches in working out your composition, and touches on atmospheric perspective. All of this info is useful in preparing your composition before you even start painting, so that when you do start painting, your landscape painting looks harmonious. This chapter contains demos and exercises showing you how to paint several different types of clouds, types of trees and foliage, and bark. You'll learn how to paint mountains, rocks, bodies of water and reflections. Several demos tie these concepts together, as you learn to paint a sky with blended colors, a rocky stream, and waves on a beach. Since most animals that people like to paint are furry, Lee starts Chapter 6 with examples of how to paint hair and fur, and how to achieve different tones to get the right color and make the animal look 3-dimensional. Lee includes helpful tips to make your paintings look realistic. For instance, when you are painting something that looks white at a glance, remember that white is never pure white, it will always contain hints of other colors. Likewise, black is never pure black. Before jumping right into animal portraits, Lee takes a closer look at the facial features of dogs and cats: eyes, mouth, nose and ears. She points out what to look for as you paint these features and includes handy tips, such as recognizing how each eye in a pair of eyes will look different due to the angle, shadows and highlights, etc. The step-by-step lessons begin with demos showing how to paint cats and dogs, starting with a monochromatic color scheme (black and white), to help you learn about shading and highlighting, then demos where you use color. There are also demos showing you how to paint a horse, rabbit, swan, owl, and lion. When painting portraits of people, getting the skin tones right can often make or break the success of the portrait. Chapter 7 starts off with helpful mixtures for skin tones, which helps get you on the right track for painting portraits. Similar to Chapter 6, Lee approaches portrait painting by first taking a closer look at specific facial features and their characteristics. She starts with painted color examples of noses and mouths seen from different angles and provides useful tips, such as pointing out that you shouldn't paint teeth completely white. Next, she covers a range of smiles, such as slight smiles, full smiles, male and female smiles. Moving onto eyes, Lee points out the 12 main shapes you'll encounter when painting eyes. She discusses eye colors, eyebrows and eyelashes. There's a whole page showing how the shapes of the iris and pupil change depending on angle they are viewed from, so they are often painted as ellipses rather than full circles. Before showing you how to build an entire portrait, she first shows demos on painting just eyes and a nose, a set of eyes, a three-quarter eye view, and a profile with glasses. She also shows you how ears look from different angles. The last step is to learn about hair, starting with the paint mixtures you'll need for various hair colors. Lee demonstrates several different hair types: short and straight, short and gray, wavy and layered, long and wavy, coarse and dark, and a back view, plus a few other demos. Finally, everything is put together with painting demos of entire faces, including a baby portrait, a portrait of a woman, a portrait of a man, and a portrait of two people. Lee Hammond's Big Book of Acrylic Painting is a great book for beginners to acrylic painting. The book provides a clear, solid overview of the characteristics of acrylic paint and related supplies, with demos that can get you started on painting a variety of subjects. In addition to the plentiful demos and exercises, this book is also full of helpful tips to make the process of acrylic painting fall into place. One great thing about Lee Hammond's Big Book of Acrylic Painting is that she explains how every acrylic painting goes through an "awkward stage", where the painting almost looks disappointing and many beginners feel like giving up. Every demo includes a picture of this "awkward stage" to help you recognize when you reach that point in your own painting, so you'll know to keep going because you're almost there! While most of the intro material in the first three chapters can be found for free online, beginners may find it helpful to have this info at their fingertips, in one place that they can access easily. For most of the demos in this book, only 3 stages of the painting are shown: the beginning (which is mainly an outline and half-tones), the awkward stage, and the finished painting. For some people, being able to see only 3 stages of each demo may leave them feeling a little lost in between steps. While showing only 3 stages is good enough for an "overview", if you want to follow along, you need to be rather self-directed and just go for it. Although there are typically only 3 photos per demo, she does provide detailed written explanations of the procedure. Lee Hammond's Big Book of Acrylic Painting is ideal for beginners. If you've never painted with acrylics at all before, this book can help you feel more comfortable and confident when getting started. Lee has a very clear, easy-to-read writing style that makes her demos and tips easy to follow. The chapters on painting people and landscape are the longest, so if you are a beginner who is particularly interested in those subjects, you might enjoy this book. If you consider yourself on an intermediate level or higher with acrylics, then Lee Hammond's Big Book of Acrylic Painting would be too basic for you, as it would provide information that you would most likely already know. To help you decide if this book if for you, look at Lee's style of art to see if it is the kind of art you've like to create. 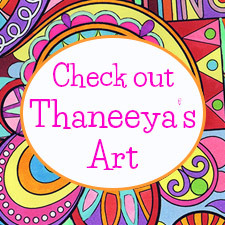 You can see many examples of her art on this review page, which are taken from this book. The demos in Lee Hammond's Big Book of Acrylic Painting are all focused on representational art - art that is meant to look like something, as opposed to art that is meant to be abstract, surreal, expressionistic, etc. The chapter on painting still lifes is the shortest (aside from the intro chapters), so if you want to learn more about painting still lifes in acrylics, you'll need to seek further instruction (although this book can help you get a head start if you've never painted a still life in acrylics before). If you're interested in purchasing Lee Hammond's Big Book of Acrylic Painting, you can buy it directly from the publisher's website by clicking here. 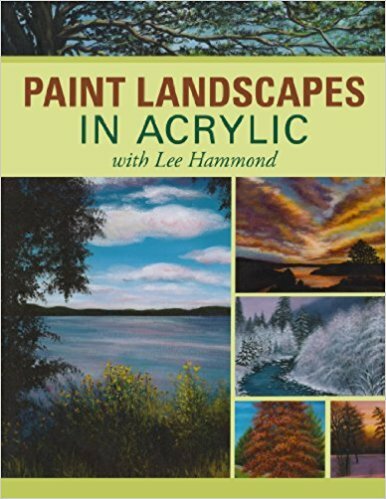 You can also find Lee Hammond's Big Book of Acrylic Painting at Amazon, where it's eligible for Amazon Prime or Free Super Saver Shipping. 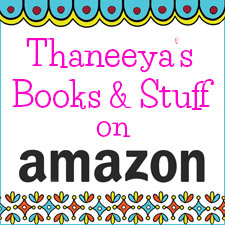 Click here to see this book on Amazon. 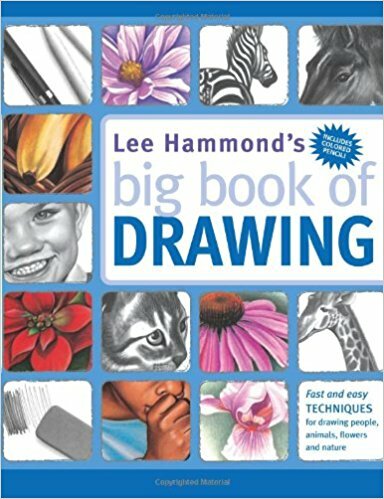 For non-US customers, you can buy Lee Hammond's Big Book of Acrylic Painting from Book Depository which offers free shipping to anywhere in the world. 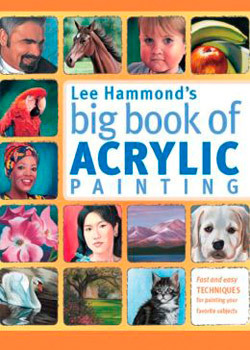 Click here to see Lee Hammond's Big Book of Acrylic Painting on Book Depository. A complimentary copy of Lee Hammond's Big Book of Acrylic Painting was provided to me by North Light Books for this review, which is based on my honest assessment of the book. All images in this review are displayed with permission and are copyrighted by their respective owners.